The model SC58 is a digital temperature controller for simple thermostat applications. It features simple operation and a high switch rating. 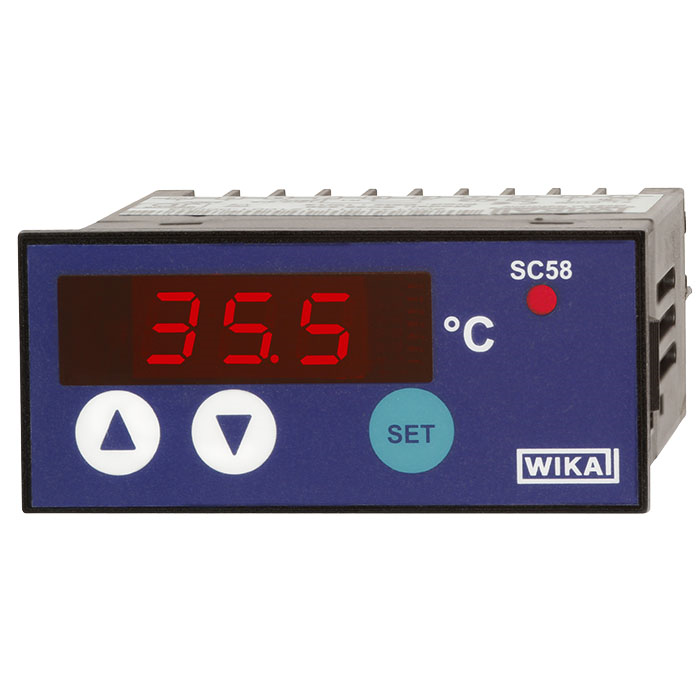 The design of the model SC58 enables the controller to be used as an alternative to the purely mechanical remote-reading thermometer (model TF58). In comparison to mechanical thermostats, the SC58 digital temperature controller can handle significantly more switching cycles and thus has a higher operating life.